Want to get in the best shape of your life by exercising less and eating ridiculously well? Whether you’re Paleo, Keto, Vegan, Wild, or completely clueless, we’re here to help you eat right, train smarter, and transform your body and mind to be your absolute best. This family-friendly show is free of outside advertising for your listening pleasure. Winner of 4 awards and #1 in Health in 8+ countries. Yes, you really can be happy and healthy at the same time. 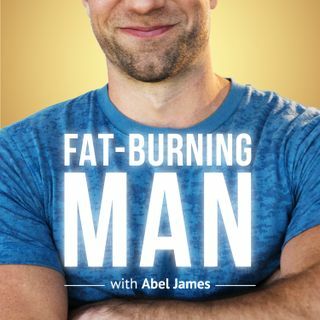 Take it from The Fat-Burning Man, ... See More burning fat can be a lot of fun. :) For more visit: FatBurningMan.com.